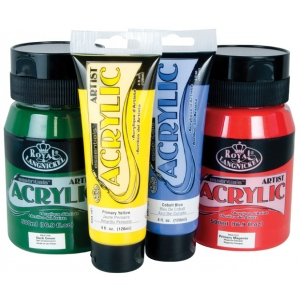 Artist quality acrylics with optimum pigment load. * The colors remain bright intense and permanent when dry. 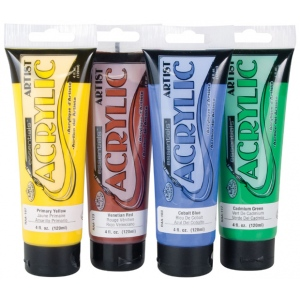 * Work well with all acrylic mediums and are thinned easily with water without losing integrity. * Provides excellent coverage and suitable for various surfaces.